Important clarification: if you sponsor a team member during your 30 day Fast Track (HLP) period, their first order can count as your order outside your household. 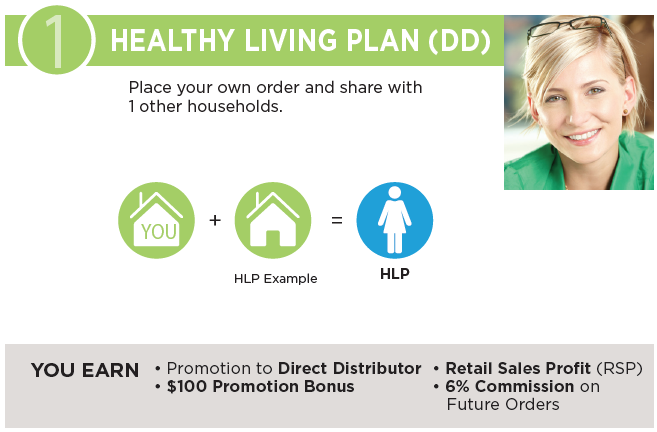 Also all of their personal and customer orders contribute to your 500 points for the HLP. It doesn’t get fairer than that! You can even Fast Track (2000+) with the Tower Garden only! Here is a complete Points Chart for Fast Tracking; and the Fast Track Brochure. 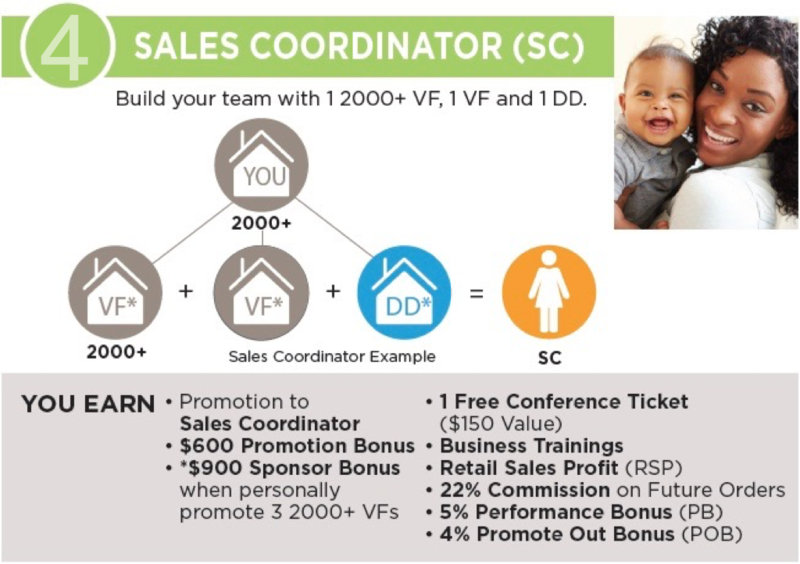 Your Customer Qualified Business + Your 5 Sales Coordinators = NMD. 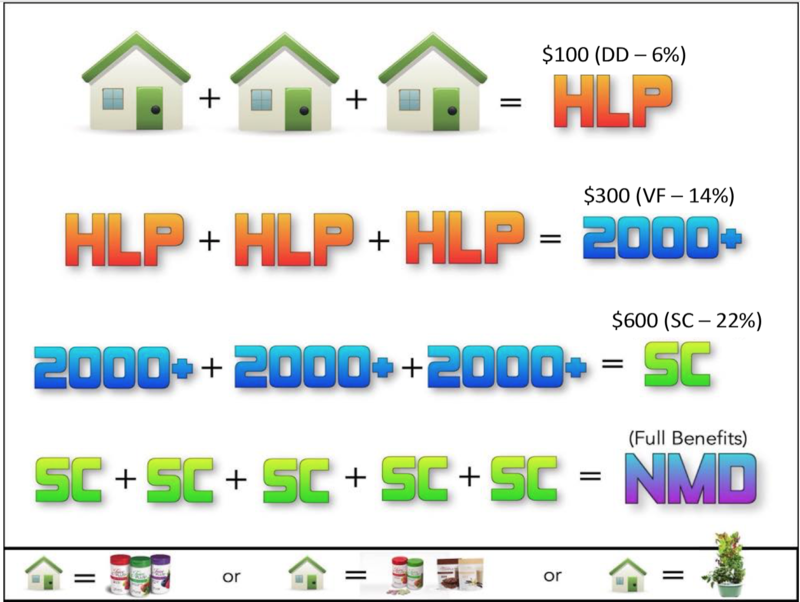 HLP is the core building block.